We work hard to plan and prevent power losses, but occasional outages do occur. When they do happen, you may not know what to do (or be prepared). Here are some steps to take when you experience a power outage as well as some tips to help you safeguard your home and keep your family safe during an outage. When an outage in your home occurs, check for blown fuses or tripped circuits and see if your neighbor has power. 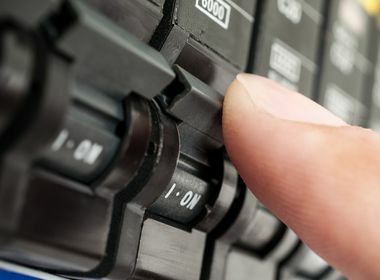 Resetting a breaker is simple, if you know how, and will restore power to the room or rooms affected if there isn’t an outage. Call SCE to report the outage at 800-611-1911 or report it online at at www.sce.com/outage. Reporting it online will also allow you to get updates via text, email or phone as they happen. Switch off your lights except for one. Doing this will let you know when power is back on. 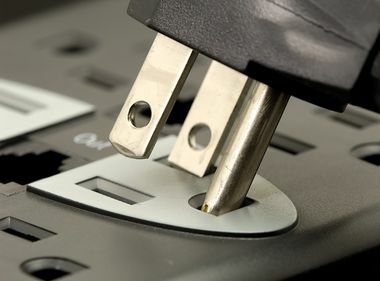 Also, in order to prevent damages to your devices when electricity is restored, consider unplugging all electrical equipment including computers, stereos, televisions and air conditioners. Do you have a battery-powered radio handy? Listen for updates through the radio for storm or emergency-related updates. Find a Cooling Station for relief on hot days. In order to help keep the freshness of your food longer during an outage, keep the refrigerator and freezer doors closed. Be sure to check your food for spoilage before eating. Don’t light fires (including candles) or charcoal indoors because they pose a significant fire hazard, especially during an outage. If you are cold, wear multiple layers of warm clothes. Overturned or damaged water heaters can be dangerous and even life threatening. California state law requires all water heaters be braced, anchored or strapped to avoid falling during an emergency situation. Kits can be found at your local hardware or home improvement store. Use the stairs instead of an elevator during an outage. 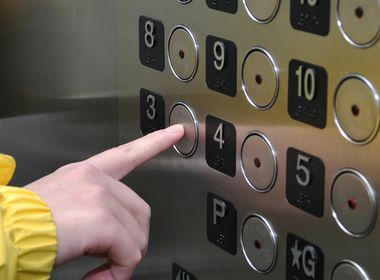 If you’re in an elevator when an outage occurs, the elevator will automatically stop where it is. Remain calm and alert the proper individuals you are inside an elevator. Remember that you can always visit www.sce.com/outage and enter your address to get text, email or voice updates regarding the outage in your neighborhood.